A professional writer will create or makeover your LinkedIn Profile and help connect you with professionals in your industry. 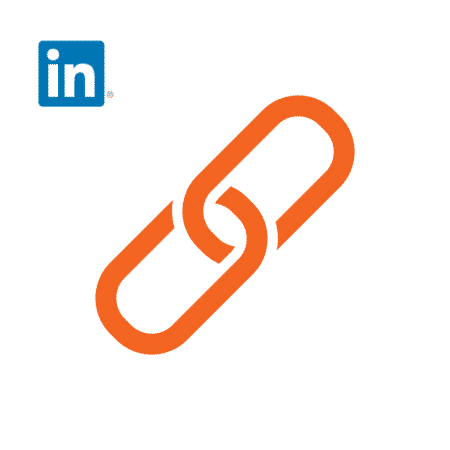 The connections you form on LinkedIn provide an wonderful opportunity to create business networking collaborations and enhance your career search. Our professional LinkedIn Profile Writing service gives you the best chance to leave a positive impression on potential future employers, clients or business partners. 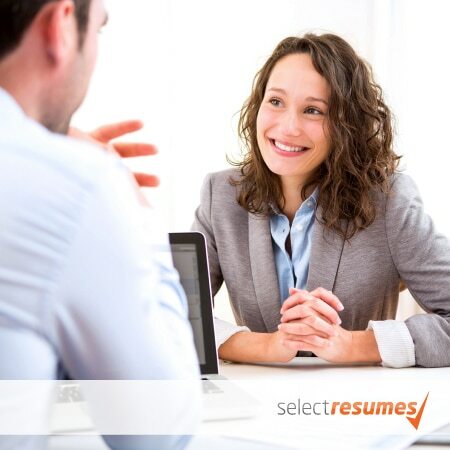 The profile we create gives people an opportunity to easily access a clear rundown of your career history, as well as a look at your key skills, recommendations from co-workers and managers, certifications, interests, volunteer work and connections. After you have engaged our services we conduct an in-depth phone consultation and will send you a specialised LinkedIn form to gather all of the relevant information from you. We use this information to create a profile to showcase your best assets, create opportunities to connect with potential employers, clients and business partners in alignment with your individual preferences and career goals. LinkedIn is becoming increasingly popular for connecting with like-minded people and for discovering new opportunities to progress your career. With over 4 million active monthly users in Australia and 500 million worldwide, when used to its full potential, LinkedIn will help take your career to the next level. But, like all social media, it is only as good as the effort you put in. Our team of writers at Select Resumes have a wealth of experience helping our clients optimise their LinkedIn profiles and writing quality content to perfectly highlight what makes our clients stand out.